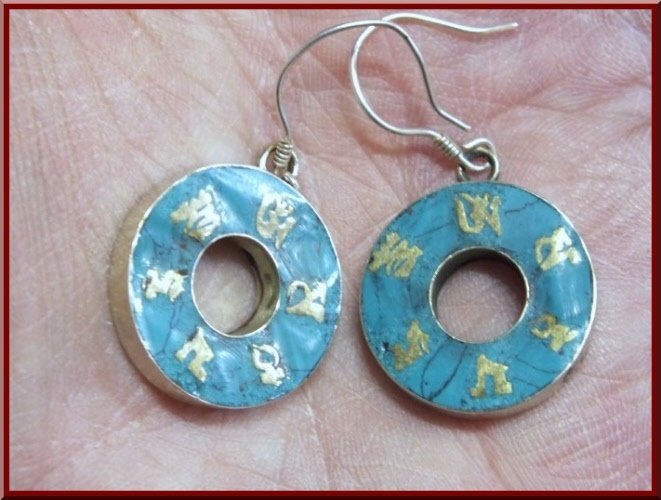 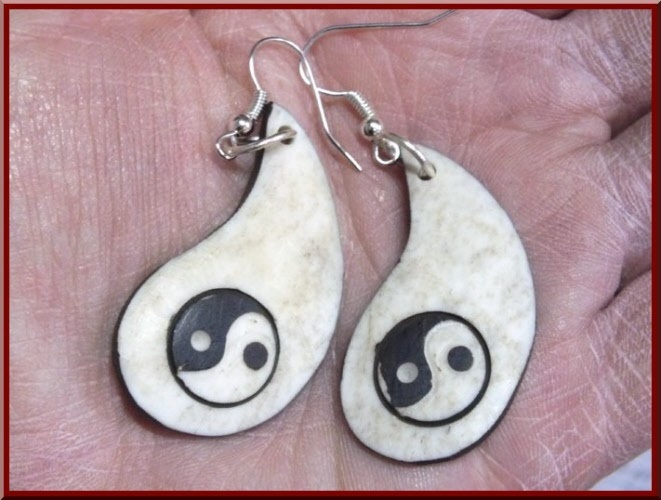 Yin Yang is all about balance, these earrings may give some extra balance in your life. 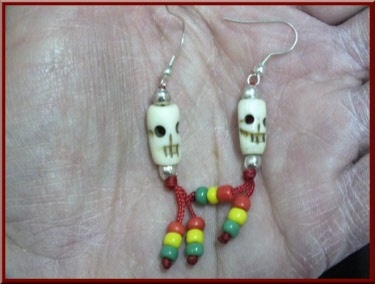 Designs may vary due to changes in stock. 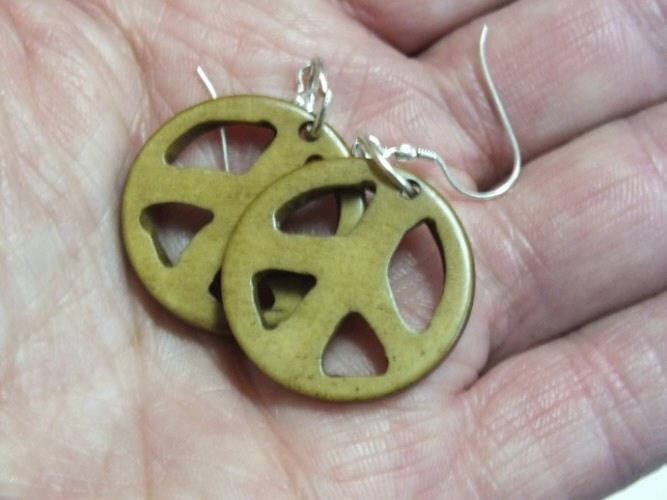 Peace symbol earrings, wear them with pride and promote peace while wearing them. 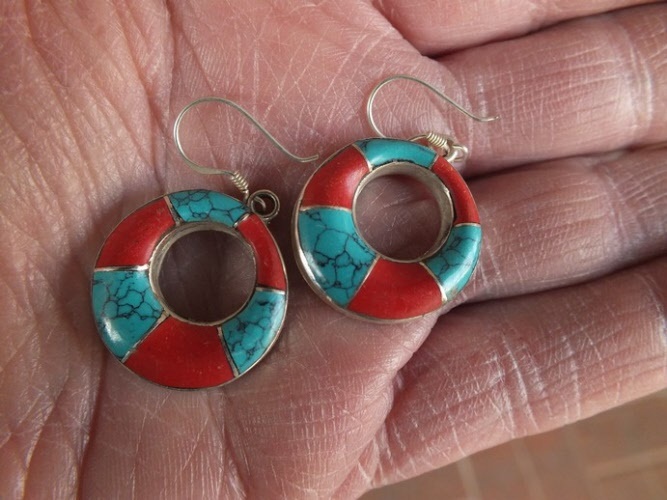 Lovely earrings with vibrant colours as pictured. 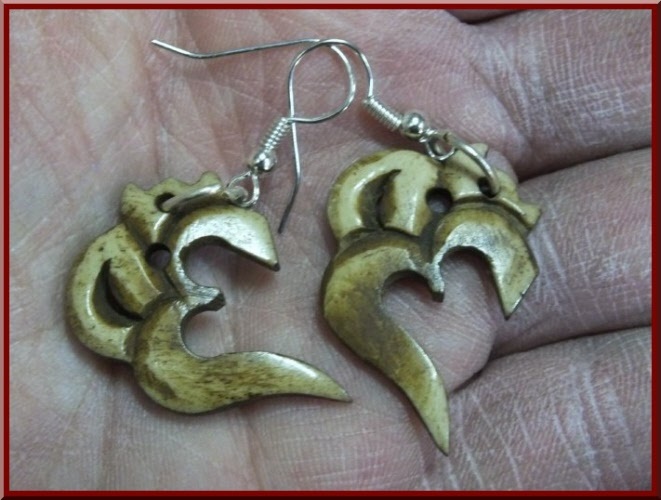 Kali or Skull earrings as pictured.